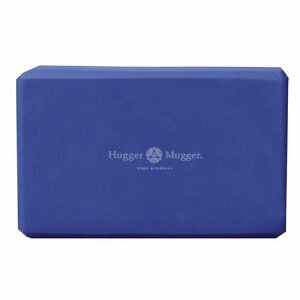 Provide extra support for your body during tough yoga poses with foam durable yoga blocks. Our 4 striped foam yoga blocks are made of an extra hard high density foam. Each block has an appealing stripe down the middle that is a lighter shade of the same color. The blocks are very sturdy with a scratch-resistant surface and beveled edges for added comfort. You will find these blocks to be very strong and durable and yet incredibly solid and comfortable.